Posted in: Crime Prevention, Media Release, WANTED. Two of the ten custom guitars stolen during a burglary early Tuesday from the Gibson Guitar facility on Elm Hill Pike are now in police hands and warrants have just been sworn out against the suspected thief, Bryan R. Brewington, 36. Brewington sold the two guitars to two men in Franklin earlier today for $100 each after telling the citizens that they were too hot to pawn. After examining the guitars, the men immediately believed they were among those stolen from Gibson and notified police. Brewington is still believed to have most if not all of the remaining guitars. Detectives are working to pinpoint his whereabouts and bring him into custody. The warrants just issued charge Brewington with burglary, felony theft and felony vandalism. Anyone seeing Brewington or knowing his whereabouts is urged to immediately contact the Emergency Communications Center at 615-862-8600 or Crime Stoppers at 615-742-7463. Brewington may still be in the Franklin/Williamson County area. The guitars were stolen by a man, alleged to be Brewington, who cut through a fence at the rear of the Gibson property at 3:30 a.m. Tuesday and then made forced entry into the building. Brewington is due in Criminal Court on August 19th on indictments charging him with aggravated robbery, vandalism, felony theft and aggravated burglary. He was released from jail on March 23rd after posting a $75,000 bond. In the aggravated robbery case, Brewington is accused of holding up the Subway restaurant at 4615 Lebanon Pike last July 3rd. 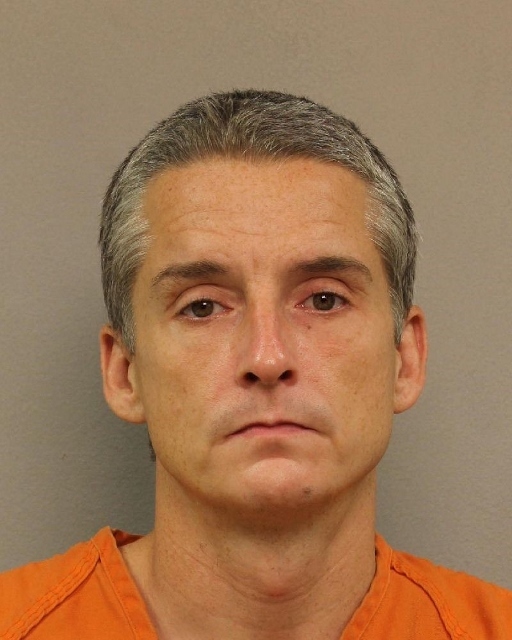 In the burglary & theft indictment, Brewington is accused of stealing more than $10,000 from a home on Wren Road in Goodlettsville last July 14th.